I realize I haven't done a blog post in a while, so here's some of the things we've been working on this year. There's more features being developed, but I try not to talk about things until they're implemented, or at least mostly planned out. Fi Silva has been making some really cool character models, so we can have a lot of variations in clothes and accessories. It took a while to convert the engine from procedurally generating box people to loading .fbx models with bones, but now that the system is in we can easily load in new models. Customizable characters is important to the game, players will be able to choose the basic look of their character (it won't be random like in Rust or previous versions). 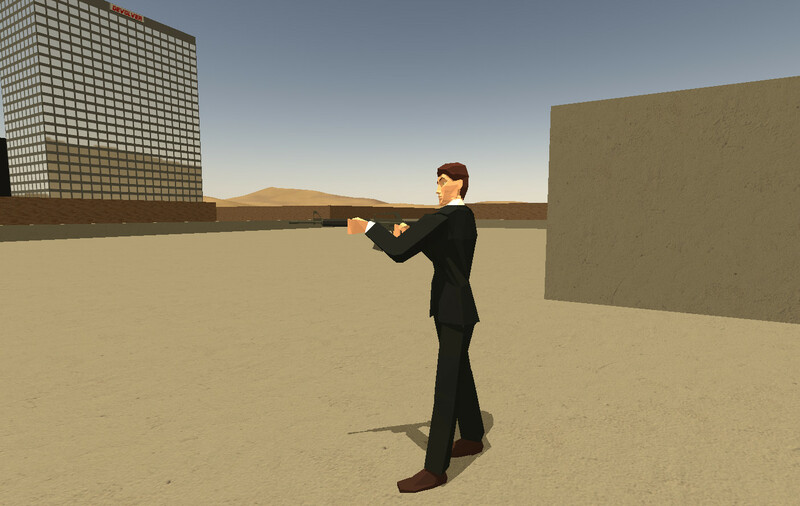 Clothing and accessories will be bought in-game, so the richer you are the fancier the suit you can wear. 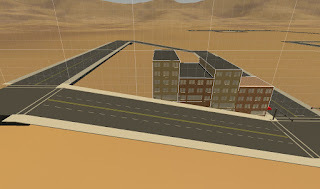 The old city editor was pretty limited, the new one is now all done in 3D, so things like hills, tunnels, subways and freeways are now possible. The new city will be much larger also, so there will be different areas, opening up a lot of gameplay possibilities. One of the main limitations with the old building format was the windows, there was only a few different sizes to choose from, and they couldn't share an edge with a doorway. It took a lot of thought to figure out the best system for this, but it now supports multiple windows per edge, different types of doors, interior windows and mullions. That's right kids, mullions. One of the biggest changes is converting to OpenGL 3.3 core, which should help with performance and compatibility. I held off on using newer OpenGL versions since I didn't want to make it incompatible with older PCs, but at this point every video card made in the last 8 years or so supports 3.3. I've also been adding reflections for windows, cars and mirrors, as well as improvements to the atmospheric scattering and lighting. I'll also be adding HDR support and MSAA soon. Fixed a bug with the differential simulation. Alpha 26 should be ready for testing in the next couple weeks, it will first go on the beta branch in Steam, all current players will be able to play.